In Neo Otaku City, there are two kinds of people. The kind of people that can recite the Sailor Moon theme song from memory in the original Japanese, and the kind that don't belong there. 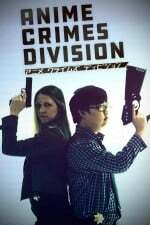 When someone commits a crime against anime, they don't call the police. 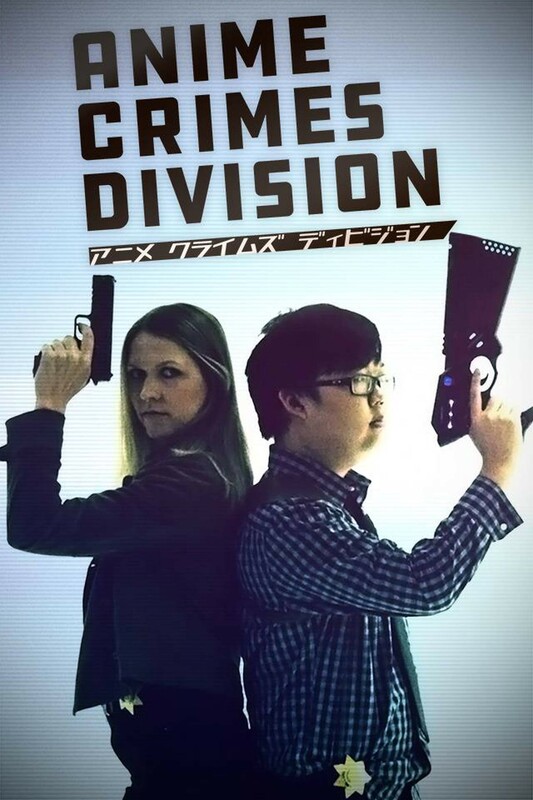 They call: the Anime Crimes Division.